The only wig that will give you VIP status. 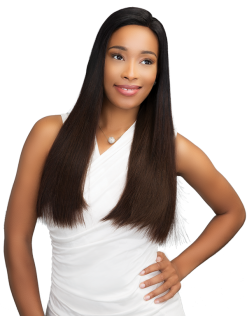 Our VIP Lace Wigs are the epitome of high class and quality hair. This hair is carefully selected and each strand undergoes special deep conditioning treatments. 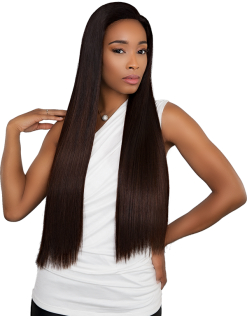 This hair is 100% Remy Human Hair and each cap is made from high-quality materials with reinforced seams. Featuring styles up to 26 inches in length.